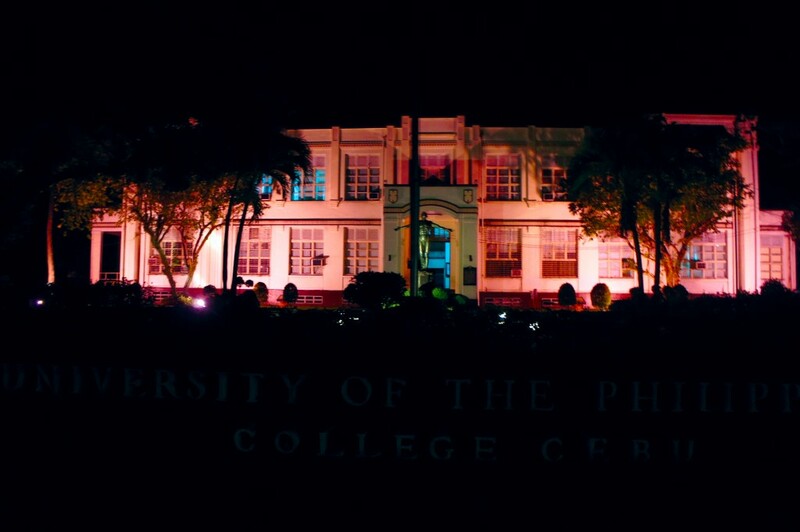 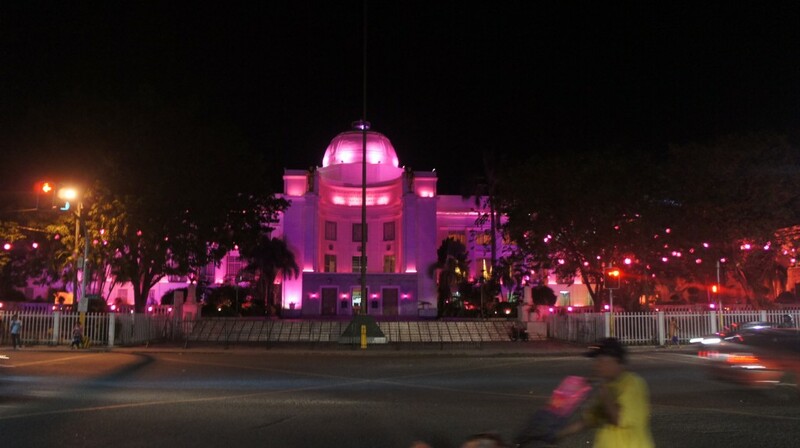 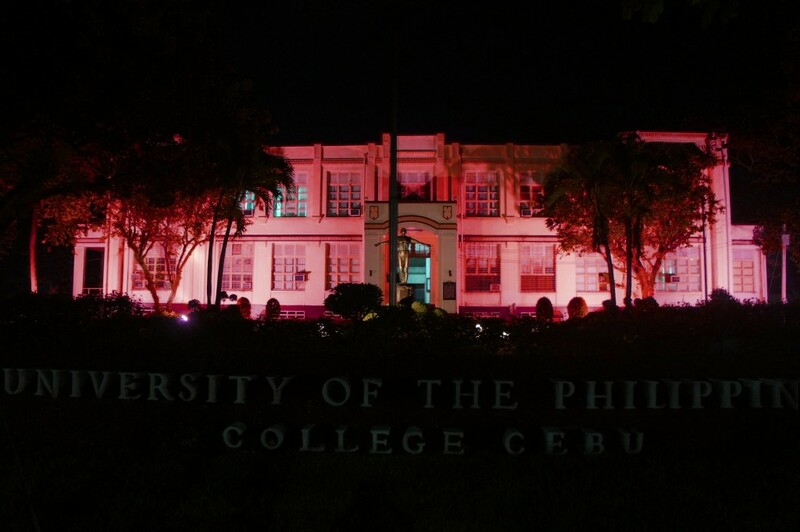 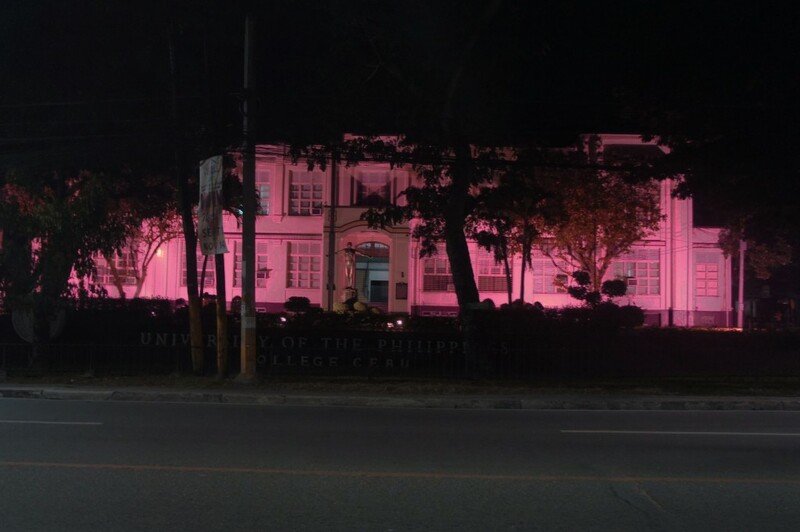 Continuing a tradition that began in October 2011, the provincial capitol building of Cebu and the University of the Philippines College Cebu, both in Cebu City, were lighted pink this October, to promote awareness of early breast cancer detection guidelines. 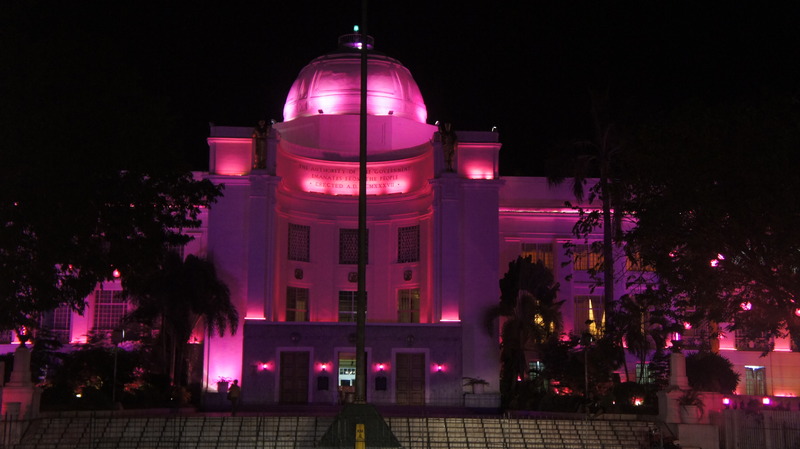 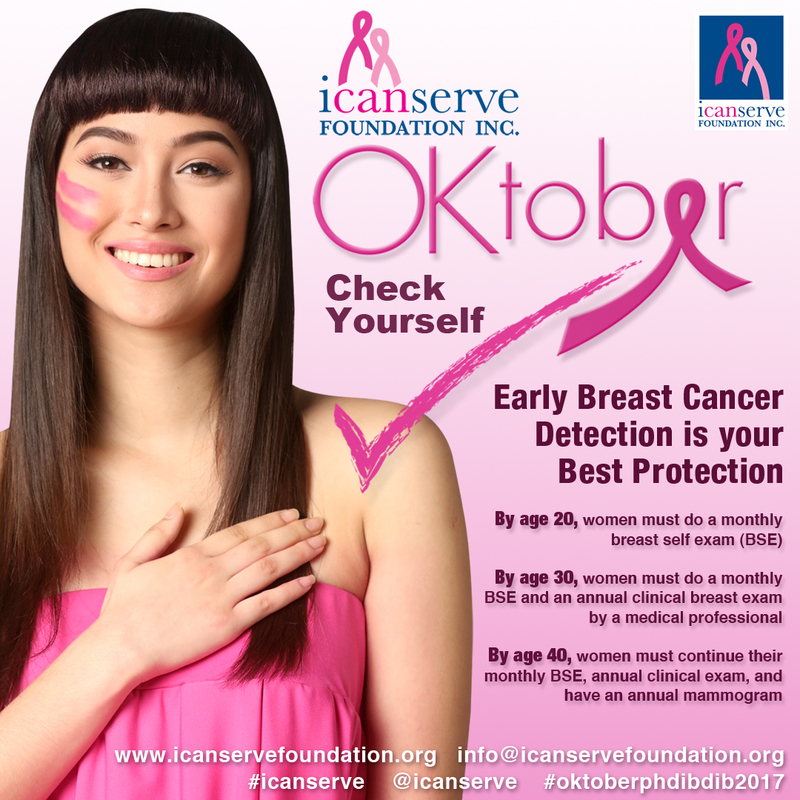 ICanServe Foundation Collaboration committee co-chair Mary Anne Alcordo-Solomon thanked the Cebu provincial government for once again granting the foundation’s request for pink landmarks. Cebu was the first city in the Philippines to showcase so-called “pinked” landmarks, following a growing global commitment to observe breast cancer awareness month in October every year.